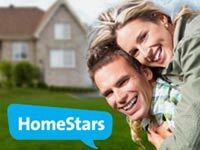 Your home is an investment and every step to update or upgrade your home is a step to secure or enhance your investment. 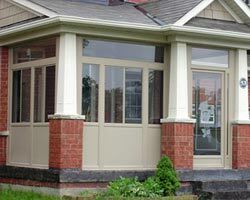 Investing in windows for your Mississauga home is a great way to increase the value of one of your most prized investments, your home. However, this isn’t a move to be made without careful research and consideration. 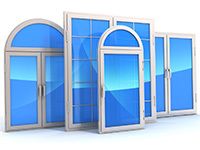 Keep in mind that there are a wide variety of options out there and the amount of money you spend on windows Mississauga can be upwards of ten thousand dollars. 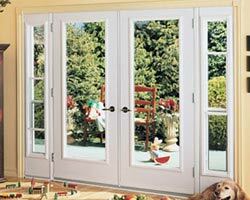 It is great that just as with any upgrade for the home, strategies, and research can save you money in the long run. 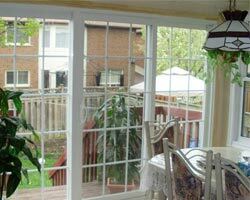 Here are a few steps to take to get the best rates on your windows Mississauga when upgrading or replacing the ones you have. 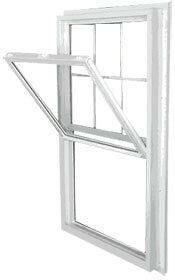 Keep in mind that these windows will be something that you look at daily or as often as you are in the home. 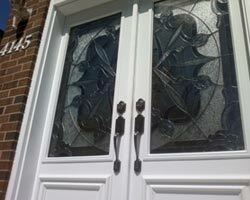 You want to make sure they are of great quality and offer the benefits that your home needs. 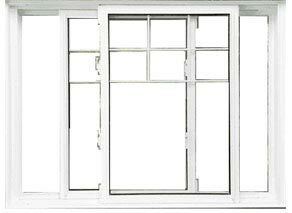 Compare prices from as many window suppliers in Mississauga as you possibly can. 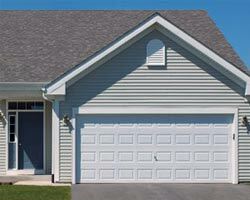 Doing so allows you to gain a perspective on what the average cost may be for the type of units you prefer. 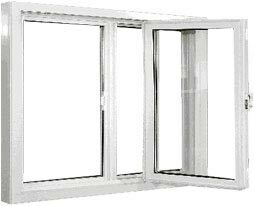 This process will reveal prices that range from very cheap to extremely expensive for practically the same window unit. 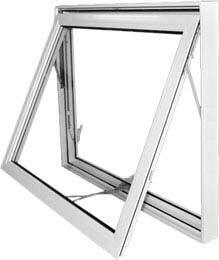 Always verify the validity of a supplier and the quality of the window product that they are offering for sale before making a purchase. 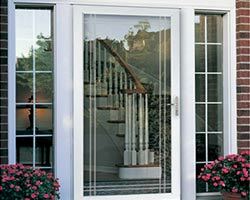 Intense and thorough research is an essential part of the purchase process as it ensures that you are getting a great deal on windows Mississauga for your residence. 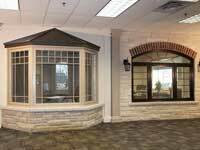 There are many companies that will offer discount pricing on windows purchased for your Mississauga home if you are buying a complete set instead of a few here and there. 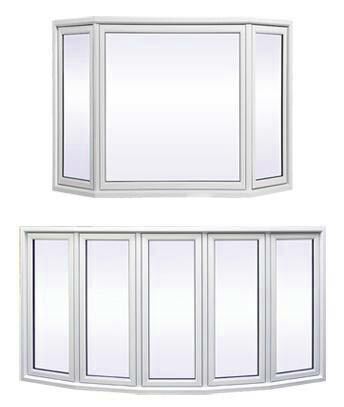 In addition, if purchasing a full total replacement set, some professional window installation companies will offer to remove the old units for free of charge when installing the new ones. 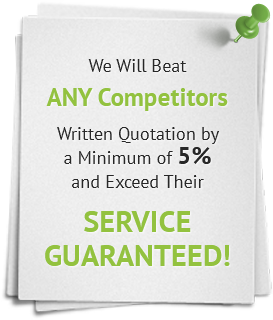 Inquire about any other discounts that may be available to you when obtaining estimates. 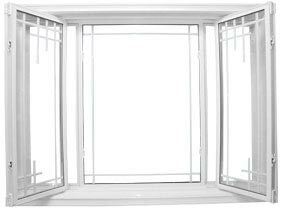 Unless this is a project that has been planned for quite some time, most people aren’t paying for window units in cash. 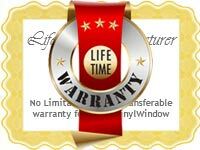 Financing is an excellent option but only when you obtain good terms which translate to great interest rates. 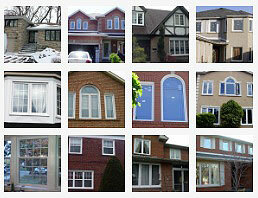 Financing windows for your Mississauga home is a great way to get the total set you desire at a price you can afford. 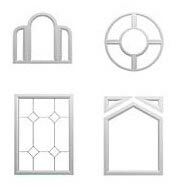 Total Home Windows and Doors knows the importance of superior price and quality in the window units they offer to customers in search of great pricing and beautiful products.